"I have had an account for awhile. Now I am ready to upgrade to pro and getting all my marketing needs meet in one place. Excited for the upgrade. Will report back with update." 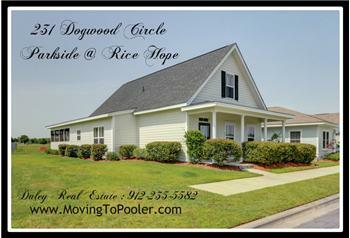 Homes for Sale Savannah - 231 Dogwood Cr.